Remember the times when you could jump around in bouncy castles and climb over everything at the playground? 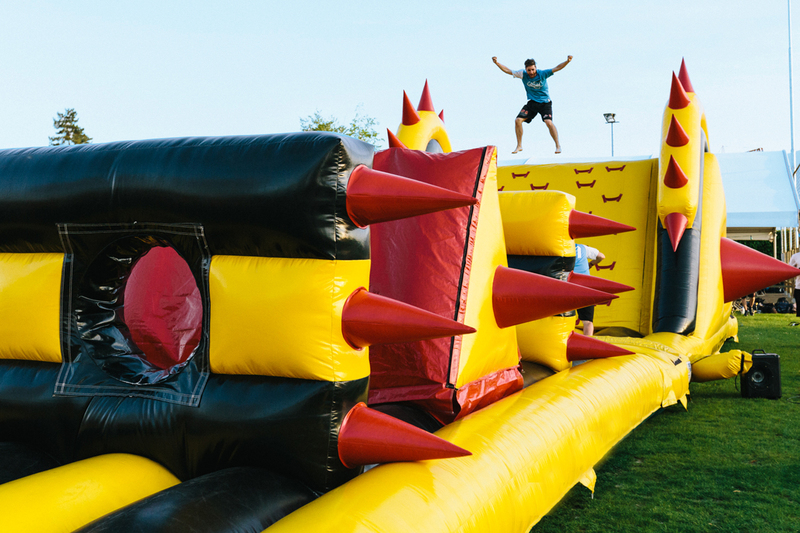 This December, relive your childhood as the world’s largest inflatable obstacle course will be coming to town. Mark your calendars for 7 – 9 December as GTFO! 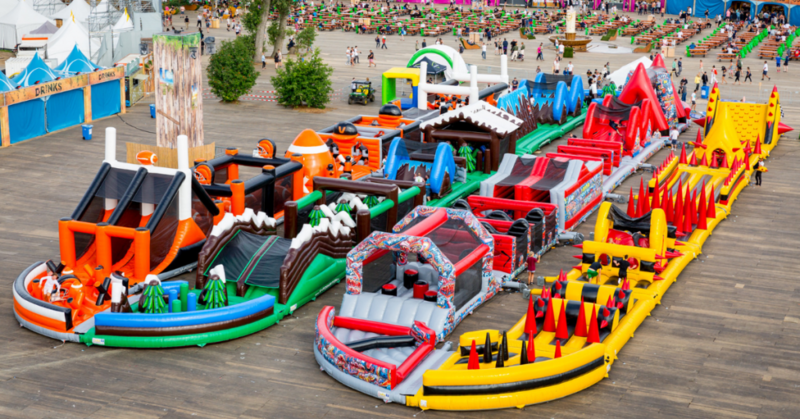 (Get The Fun Out) Festival is bringing a massive obstacle course, food and live music to Sentosa. 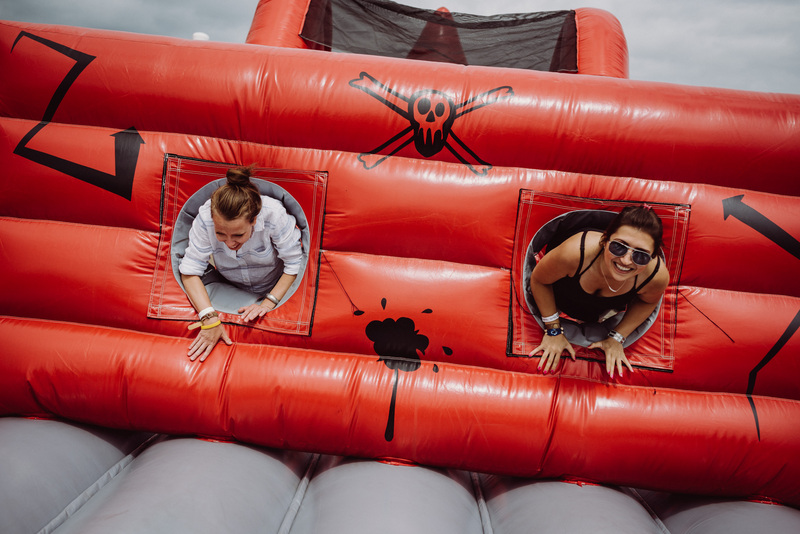 The main highlight of this event is THE BEAST which holds the record for longest inflatable obstacle course in the Guinness World Records. 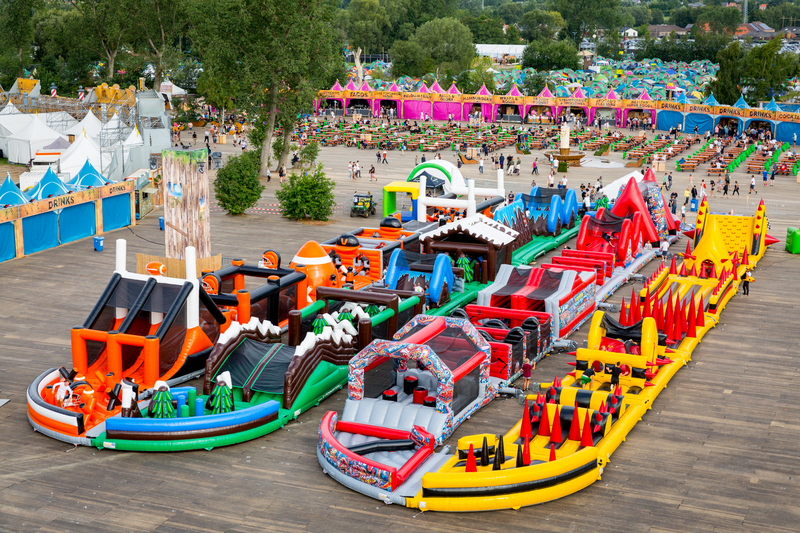 This bouncy masterpiece is travelling the world with stops at London, Paris, Amsterdam, LA and Melbourne. This time round, they’re making a pit stop right here in Singapore for 3 days of fitness, food and fun. Wear your comfiest clothes and whip out your phones because this is about to be the most epic event we’ve seen to date. 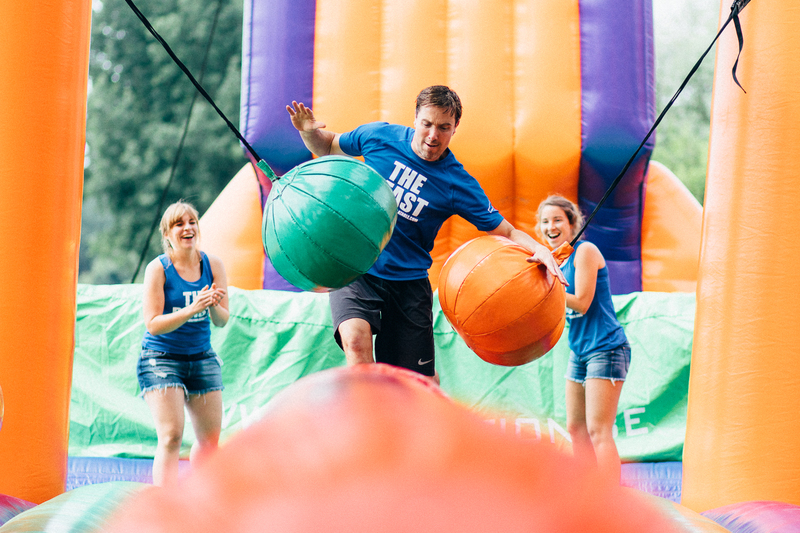 There’s no shame in bouncing around like you’re 6 again, so grab your friends and family for the most fun you’ll ever have. Good news is that phones are allowed on the course so you can take all the selfies and boomerangs anytime and anywhere! You’re bound to work up an appetite after all that jumping. In conjunction with the launch of GTFO! Festival, there will be plenty of F&B stalls to keep your tummy filled and satisfied. 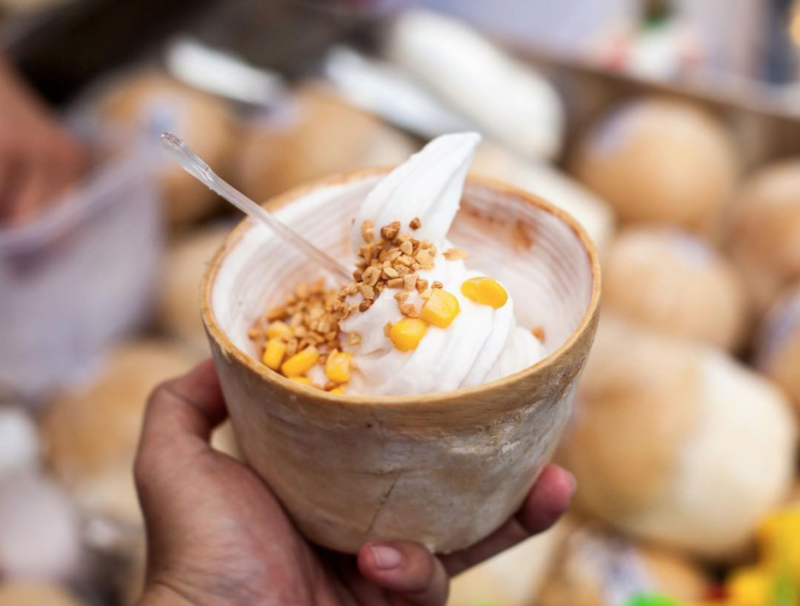 Indulge in fresh coconut soft serve ice cream from CocoLoco that’s bound to remind you of your Thailand getaways. Its made of 100% raw fresh coconut meat and coconut water! 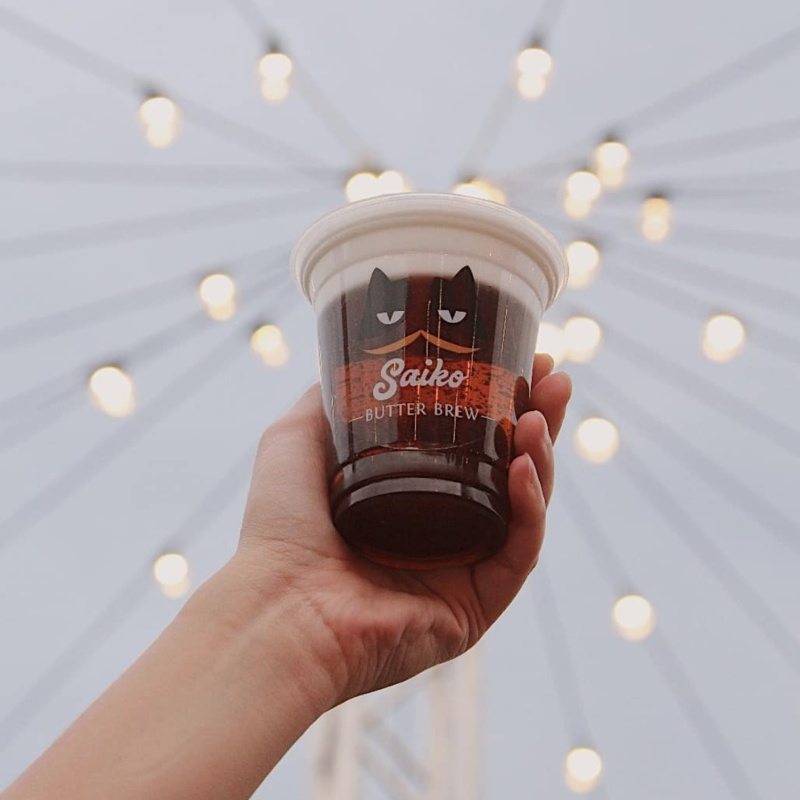 Grab yourself a refreshing cup of Saiko’s Butter Brew which is made of premium crafted hand-brewed soda. This concoction is infused with an aromatic butterscotch topped with a thich and sweet layer of cream – crafted with premium ingredients. 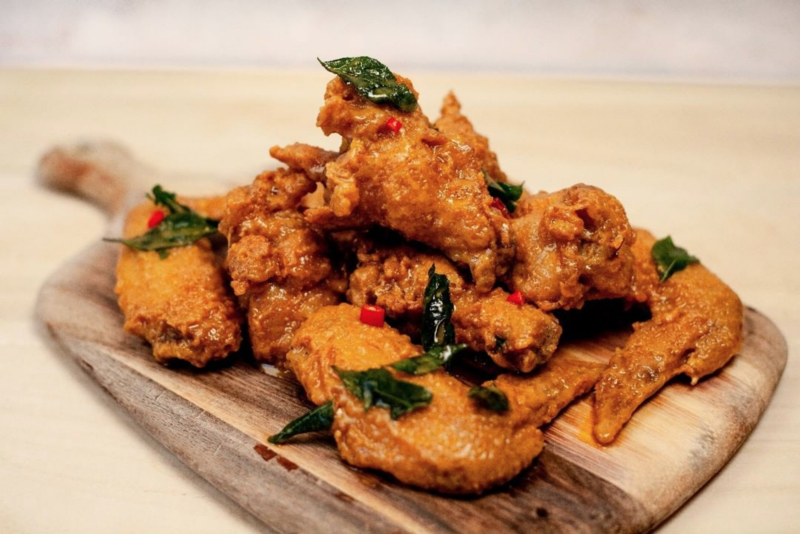 If you ever get tired from all that playing and you’re craving for munchies, indulge in these crispy wings slathered with salted egg yolk sauce from Two Wings. If you’d like to go for a run on The Beast, regular tickets are priced between $37 and $47, in 2-hour time slots. The earliest slot opens at 8am while the final slot available for purchase is at 10pm. However, if you plan on just enjoying the food, drinks and party area – entry is free and open to public! You can also purchase a VIP 1-day pass for $97 or their VIP 3-day pass for $197 which grants you full day access to The Beast. Ticket sales start at 9am on October 14, 2018 — check our their website to learn more here.